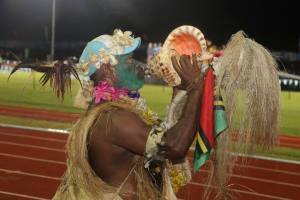 The Vanuatu 2017 Pacific Mini Games were a magnificent success. 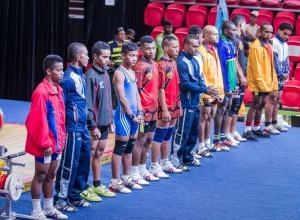 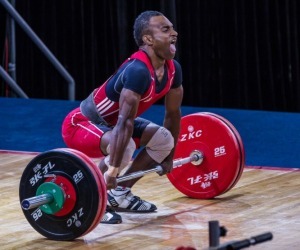 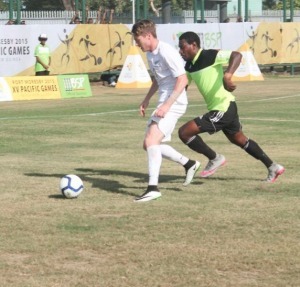 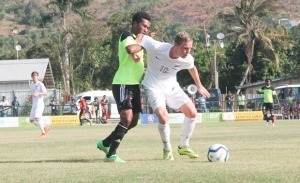 Over 1,500 athletes and officials participated in the 14 sports on offer in Port Vila from 4-15 December. 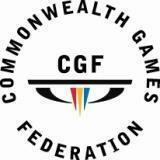 Many Pacific Games, Oceania and even Commonwealth records were broken, with many exceptional individual and team performances. 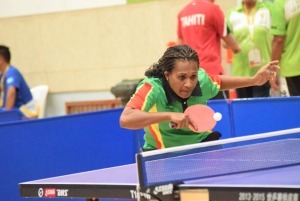 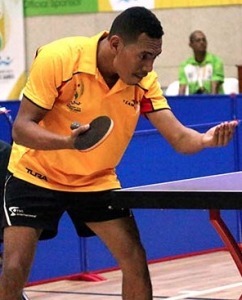 Best male athlete Yoshua Shing, Vanuatu, 4 gold medals in Table Tennis. 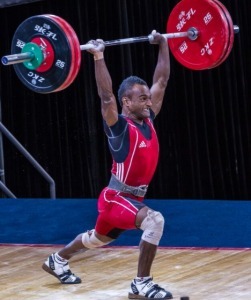 Best female athlete Sharon Firisua, Solomon Islands, 3 gold medals in Athletics. 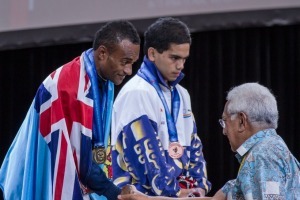 Best youth male athlete, Clement Mainguy, Vanuatu Tennis; best youth female athlete, Eileen Cikamatana Fiji Weightlifting; best team, New Caledonia Women's Golf - who were all juniors!